Find and rent the perfect boat. With Boatsetter, you no longer need a friend with a boat. With thousands of boats, captains, and destinations, the only question is... when are you planning your next adventure? 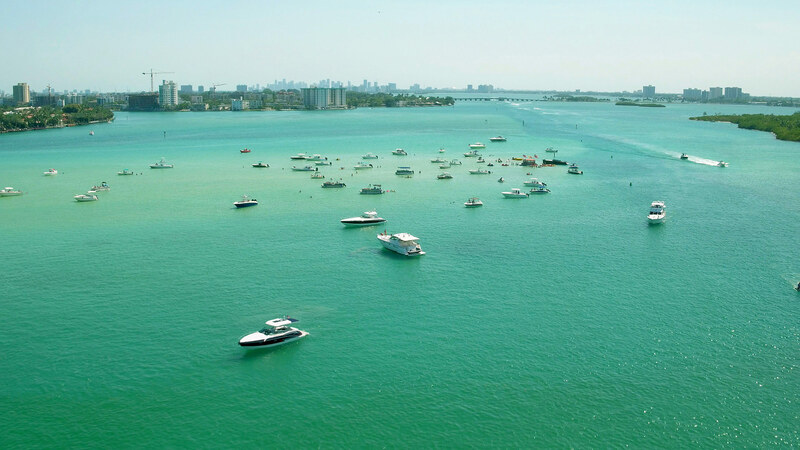 Boatsetter lets you make money renting out your boat. Peace of mind and insurance is included in every rental, and you choose who rents your boat.